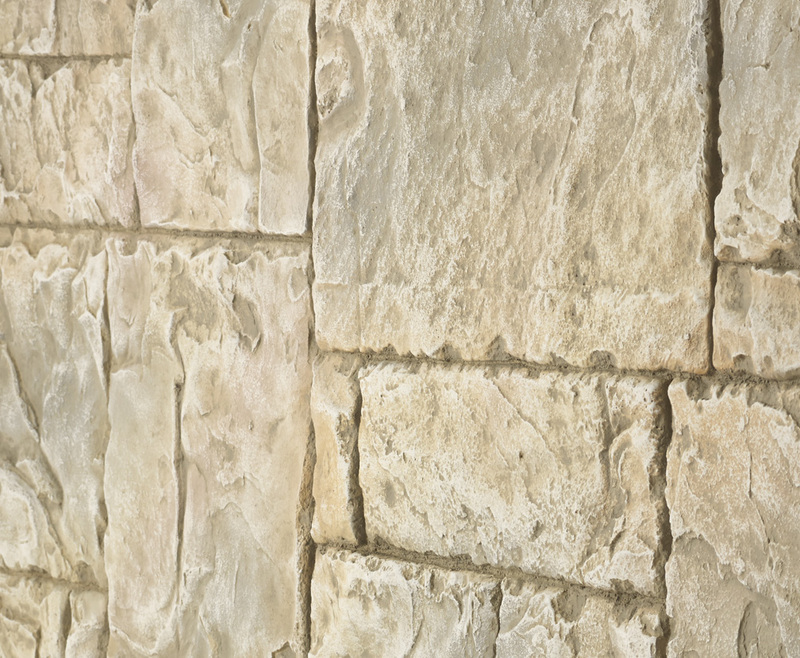 Give your projects the rugged appeal of weathered hand cut stone in just hours with light-weight Texture Panels Hand Cut Block stone siding in shades of gray and tan. The intricate hand cut pattern provides your customers or guests with a timelessly stylish atmosphere, without damaging your bottom line. 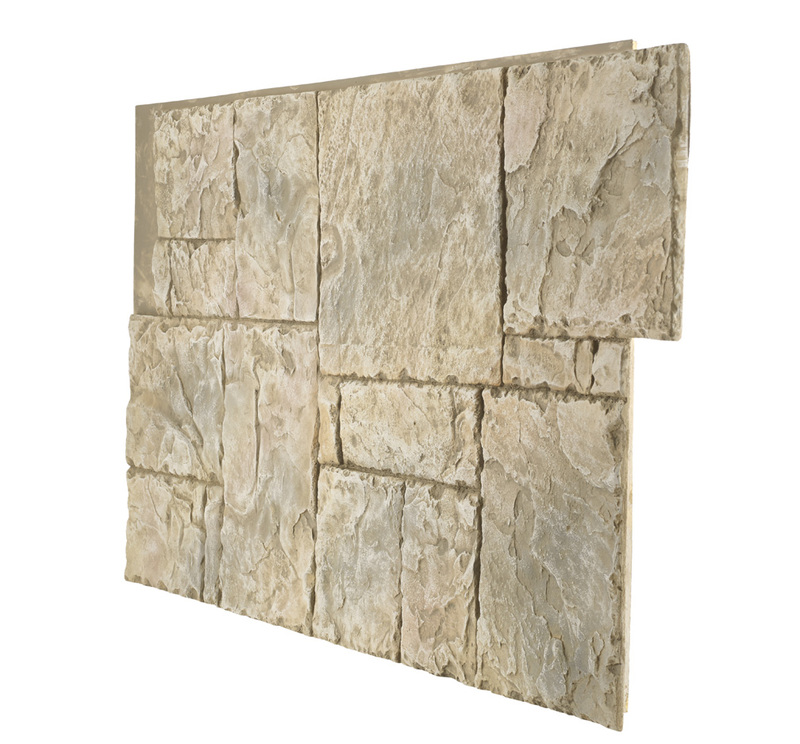 With extraordinarily realistic Texture Panels faux stone siding, you can create a high end appearance without expensive materials and exhausting labor! 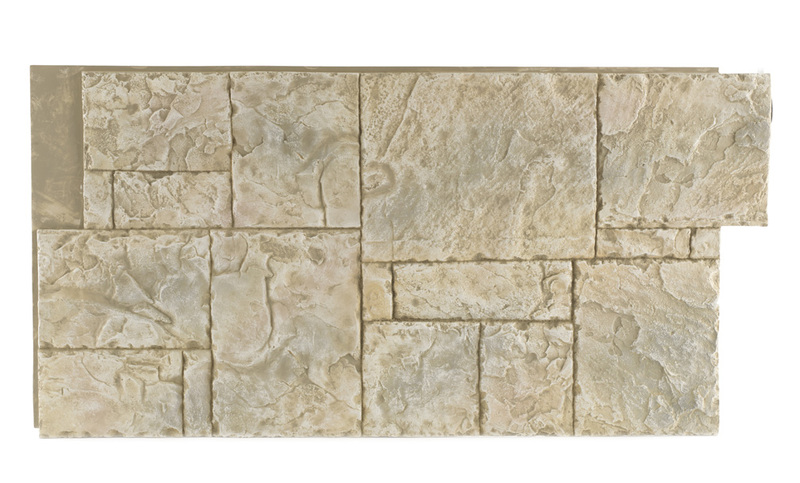 Each faux stone panel is 609mm tall, 1193mm wide, and 1.3-1.6cm thick and comes in an easy-to-install interlocking design. 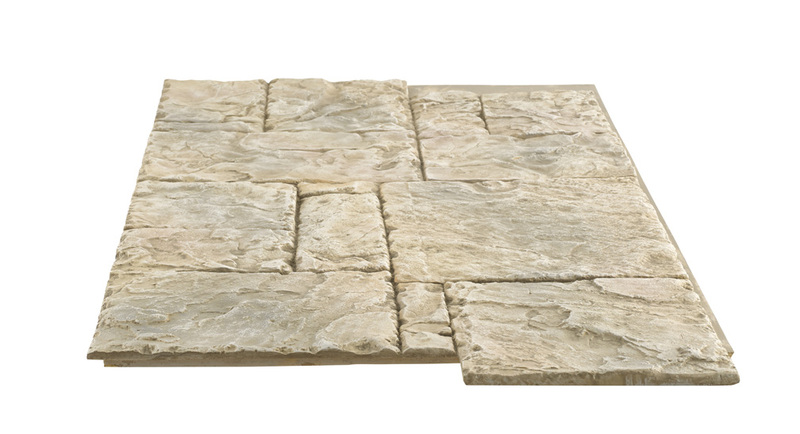 Just slide the panels together for a seamless hand cut stone finish!